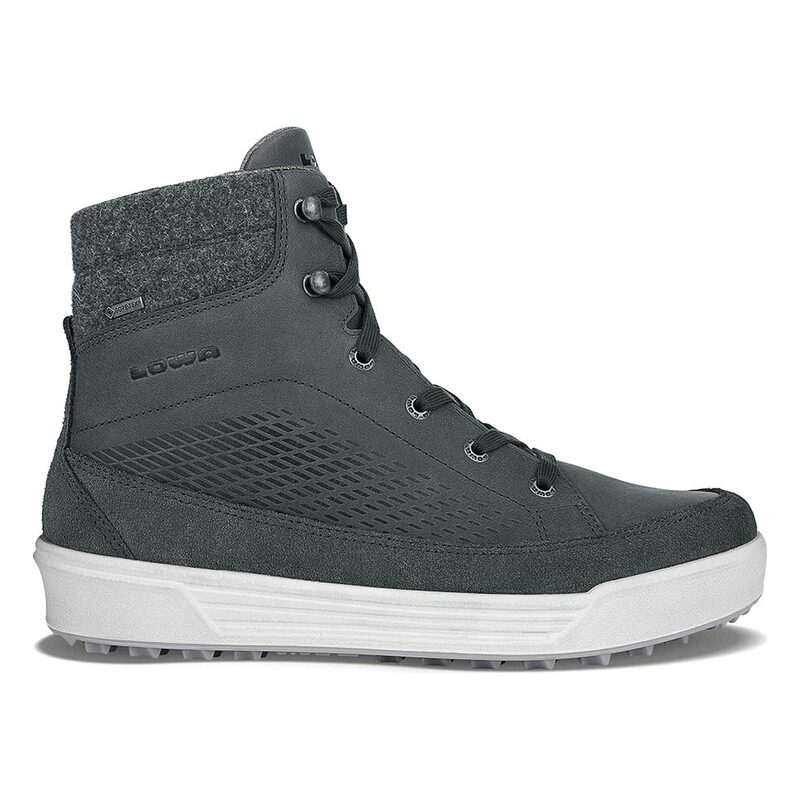 This luxurious take on a winter sneaker-boot features embossed leather uppers and loden-style synthetic trim. The thicker midsole adds extra protection from the elements. Durably waterproof/breathable.